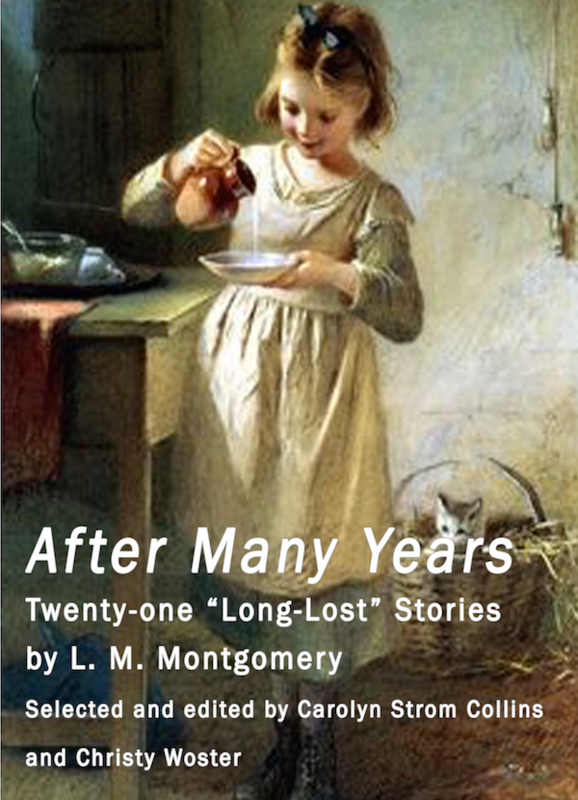 Adventure, romance, comedy, tragedy -- even the supernatural -- are included in this latest collection of L. M. Montgomery’s short fiction. It features stories that have been discovered in recent years, some of which haven’t been seen in over one hundred years. From early stories such as “How Bobby Got to the Picnic” and “The Old Homestead” to later ones such as “Our Neighbors at the Tansy Patch” and “For the Good of Anthony,” readers will experience the full range of Montgomery’s story-telling talents.